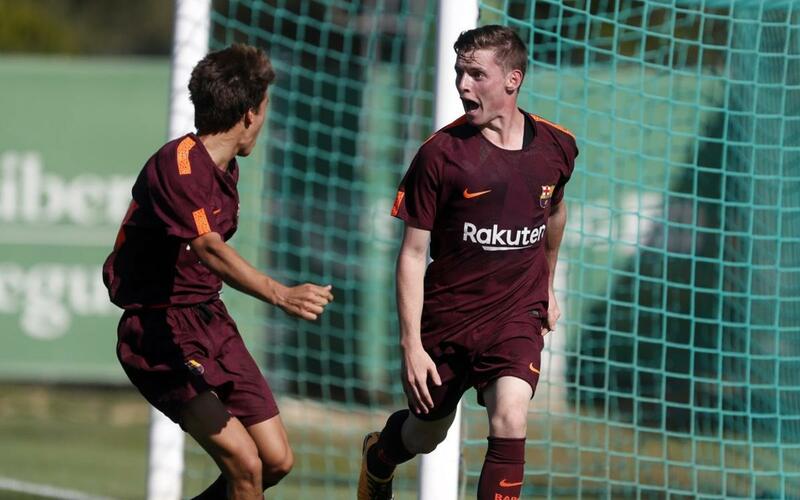 It’s time to view the best five goals from La Masia, scored in the games that were played between September 25 and October 1. Bryan Ramírez (U11 A), Monchu Rodríguez (U19 A), Arnau Pradas (also from U11 A), and Jan Encuentra (U11 B), occupy the fifth to second places. Sergio Gómez, from the U19 A side, takes the honour of the best strike of the week for his effort against Sporting Clube de Portugal in the UEFA Youth League. It was also a goal that ensured Gabri’s team took all three points. Watch them all in the video!